Over 100 people are currently signed up for 9 groups, and there’s always room for you! 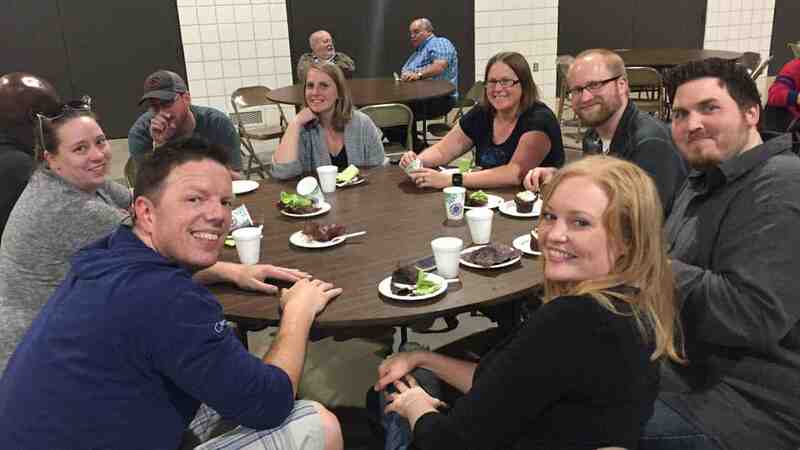 At Redeemer, we are defining “community” as fellowship, learning, serving, and sharing life with each other. Everyone can join these groups that will be together for approximately 9-12 months. Contact Rob Schwanz for more information and sign-up.